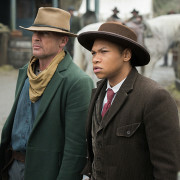 DC’s Legends Of Tomorrow Season 3 Finale Photos Are Here! 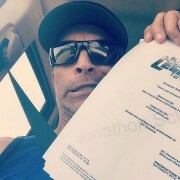 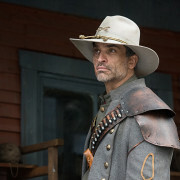 It sounds like Jonah Hex is making his way back to DC’s Legends of Tomorrow. 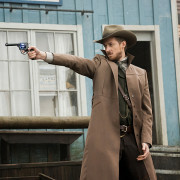 Legends of Tomorrow “Outlaw Country” Official Pics: Jonah Hex Is Back! 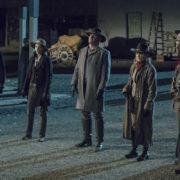 Legends of Tomorrow “Outlaw Country” Description: Jonah Hex Returns!